This entry was posted in Bleaching, Info Gigi, Kesehatan Gigi, promo, Whitening and tagged bandung, bleaching, dokter, gigi, karang gigi, pemutihan. 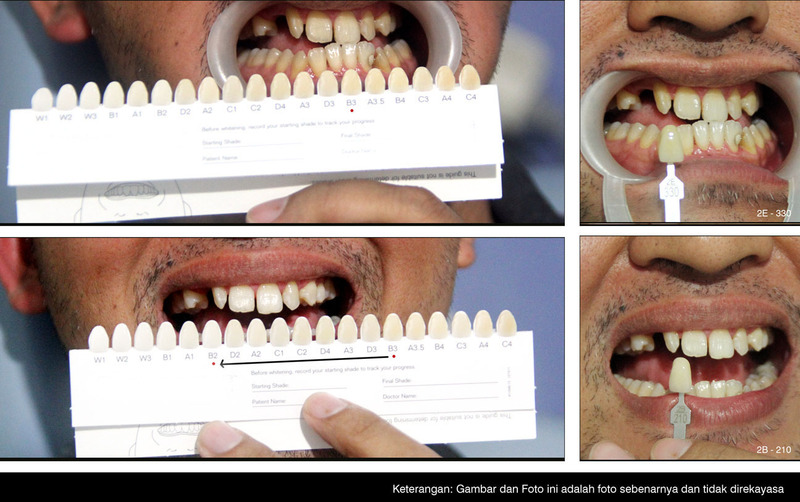 gigi, promo, whitening by Neo Publishing. Bookmark the permalink.